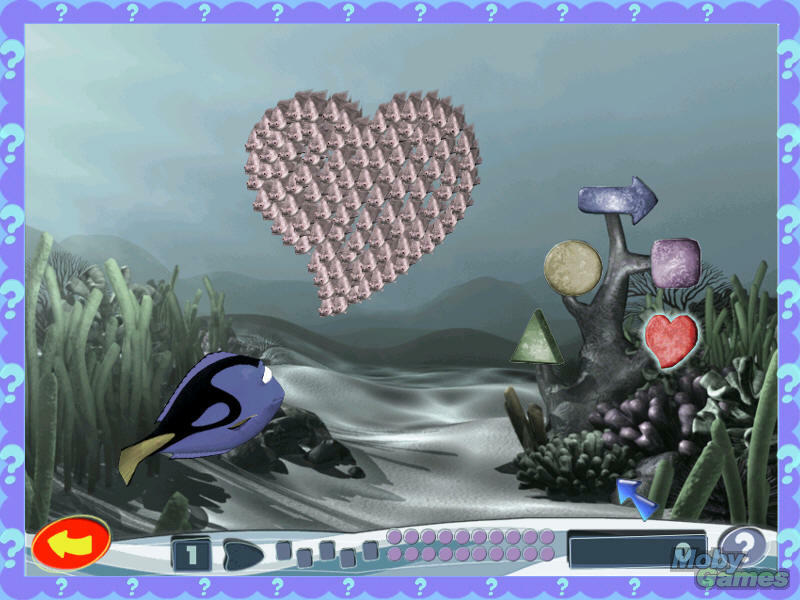 Finding Nemo: Nemo's Underwater World of Fun. . HD Wallpaper and background images in the Finding Nemo club tagged: disney finding nemo nemo's underwater world of fun video game screenshot. This Finding Nemo photo contains anime, comic book, manga, and cartoon. There might also be sign, poster, teksto, and pisara.